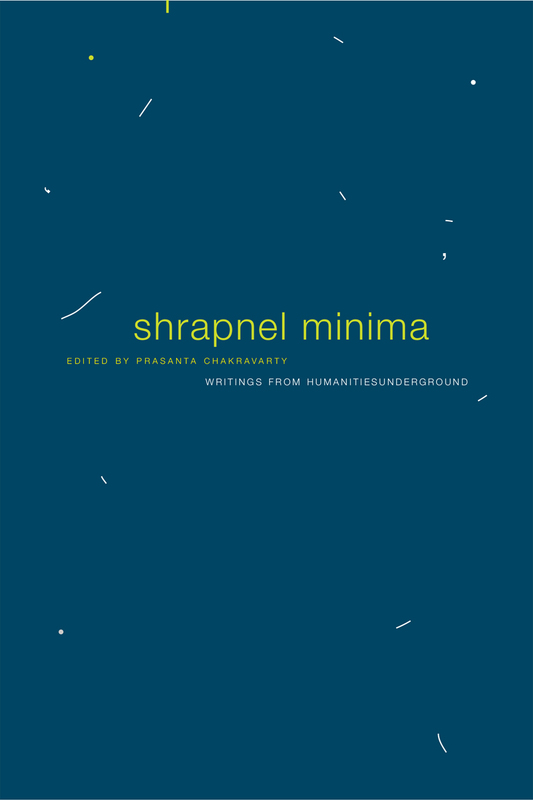 This collection of essays, fiction, poetry and discussions, derived from the cult Internet magazine HumanitiesUnderground, provides entry into some of the most burning issues in the humanities in contemporary South Asia. The anthology brings together select pieces on such diverse issues as aesthetics and artistic craft, ethics and criticism, movements and institutions, and ideologies and reflections. Working at the cusps of the artistic and the political spheres, the anthology, like the magazine, argues that since our concerns for art and philosophy must be understood through the political, social and economic conditions that birth them, our writing and our reading must be attentive to the intricacies of these relationships and the contexts they create. This anthology of engaging essays will be of interest to scholars in the humanities both within South Asia and beyond.